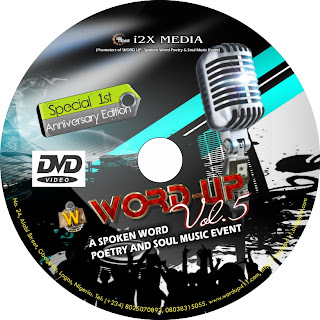 WORD UP: Word Up Volume 5 DVDs and Audio CDs are out. The DVDs and Audio CDs of the first anniversary edition of WORD UP are out. 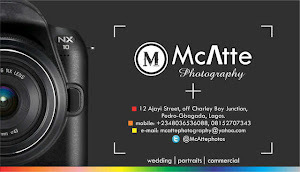 at TerraKulture Hall, Victoria Island, Lagos. It featured some of the best, young Spoken Word Poets in Nigeria.